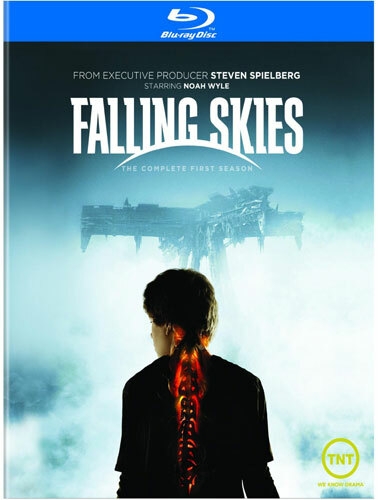 Fans of the first season of TNT’s Falling Skies will immediately want to add this second, much superior, season to their collection. 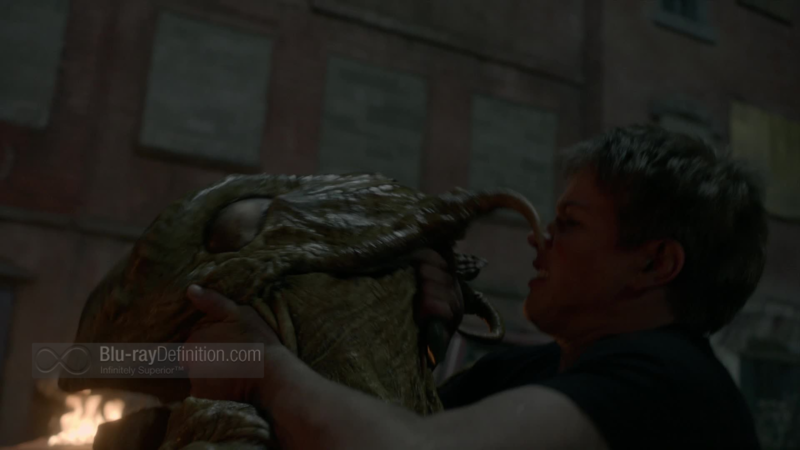 Well-paced and acted, TNT’s Falling Skies is an engaging new series that is all but even better, thanks to WHV’s Blu-ray for the series. The film about racism in Texas’ very recent past has brief moments of triumph, but its timid approach and afternoon special feel keep it from being a a truly powerful drama.